Portland, Maine producer Fyvr returns with "5554ever" - released only a month after his last album "Forget." 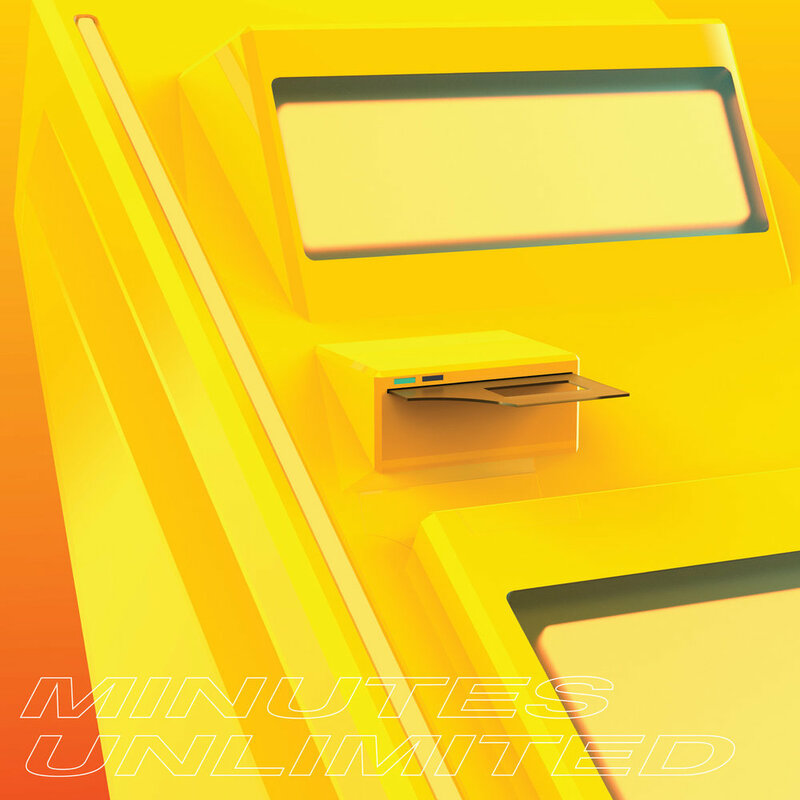 Minutes Unlimited returns with a second EP, Simple Solutions, released only four months after their debut Making Contact. Here they further refine their hand crafted vision of grainy high-def trap, equalized and polished for festival-sized intel. While writing Simple Solutions they found themselves on tour and decided to utilize various state-of-the-art mixing consoles in New York, Texas, and Washington. Reels were saturated, headrooms pushed purple, and new vocals were made so dry you think they're wet. Formed in 2018 during NYC's Bomb Cyclone, Minutes Unlimited is comprised of producers Michna (Ghostly International) and Eliot Lipp (Young Heavy Souls). Their debut EP Making Contact was released March 2018 and caught the ears of BBC Radio 1, where Jubilee featured it on her R1 Residency. Additional press was secured from Self-Titled, Exclaim, and Big Shot.